Light Pole Installation – Quantico, VA | GSW Electric. 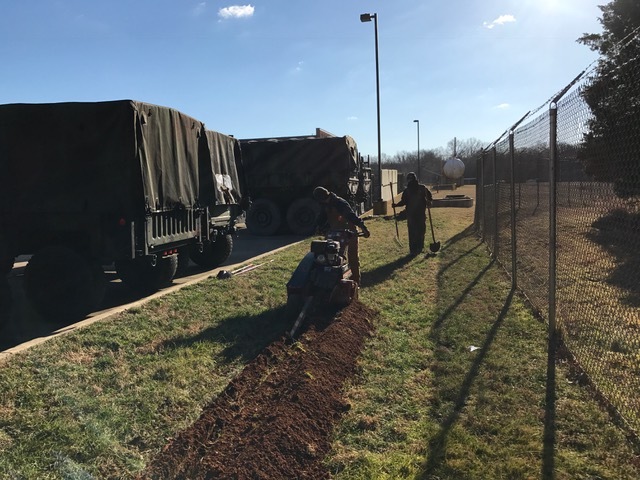 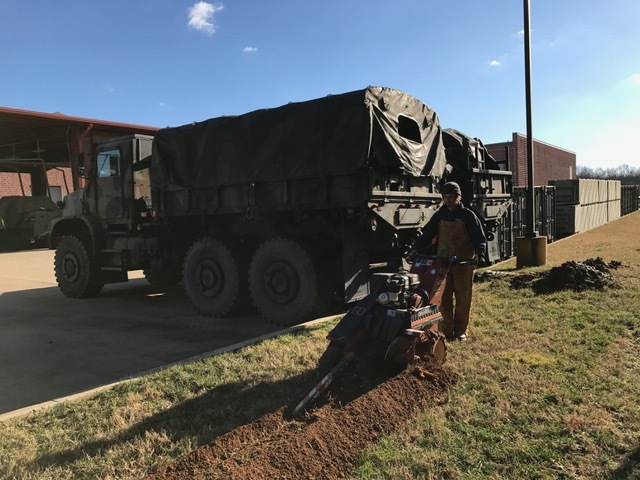 GSW Electric installing a new light pole at the US Marine Corps base at Quantico, Virginia. 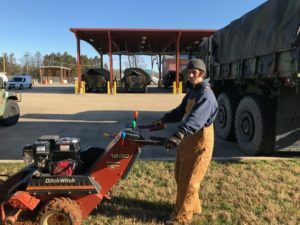 LED Pole Lights Retrofit – Grace Church, Virginia.